An Israeli Arkia airline flight from Barcelona to Tel Aviv, was forced to return to Barcelona shortly after takeoff, when the engine caught fire, according to Channel 13 on Sunday night. B’chasdei Shamayim, no injuries were reported. Arkia said the aircraft was a Boeing plane owned by an Italian airline. 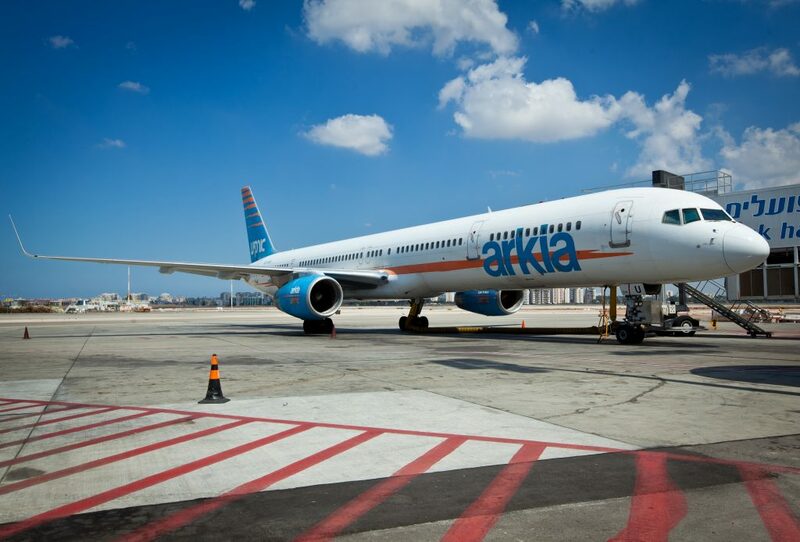 “The passengers got off the plane and Arkia is working on an alternative solution to bring them to Israel as soon as possible,” the company is quoted as saying by Ynet.